We provide Exide E Ride Battery to our customers which is ideal for areas which experience long periods of power cuts. 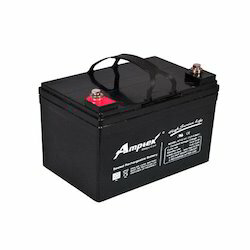 Batteries for Golf Carts, Forklift & Telecom. - Poles from group bus bar are sealed using rubber grommets to eliminate the problem of terminal/ inter cell connector corrosion and electrolyte leakage. 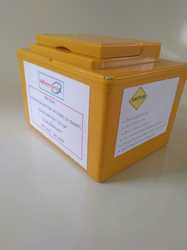 We have been counted amongst the most trusted names in this domain, engaged in offering the best quality range of Amaron Car Battery. We are the most popular dealer for Exide & Amaron Batteries since 2007 and a one stop shop for all kinds of battery requirements. We are the leaders in supplying batteries for all kind of power solutions.